Blood pressure levels are an important marker of overall wellbeing: health issues can occur when levels are either too high or too low. This means that eating in a heart-smart way to maintain healthy blood pressure is an essential part of general wellness. 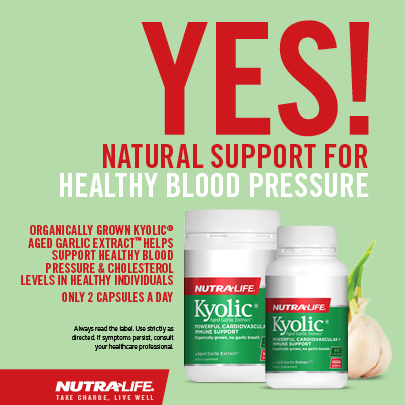 High potency circulation support formula. 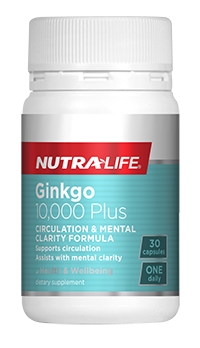 Made with standardised Ginkgo plus antioxidants, Nutra-Life Ginkgo 10,000 Plus supports circulation, particularly to the hands, legs and feet, as well as assists with memory and cognitive function. High-potency relief for PMS and menopausal symptoms. 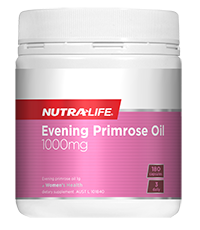 This cold pressed Evening primrose oil provides a valuable source of essential Omega 6 fatty acids. Also assists with inflammatory skin conditions and supports circulation. 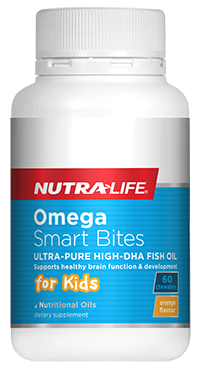 Great-tasting, chewable Omega-3 capsules that support children’s learning,concentration and development. Each great-tasting, orange-flavoured chewable capsule gives your child 383mg of DHA – an essential Omega 3 fatty acid that supports their brain function and development. High-strength, fish oil to support joint health and maintain heart and brain health. 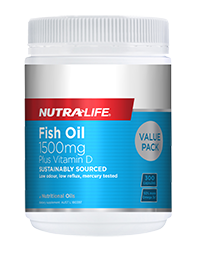 Nutra-Life Fish Oil 1500mg is sustainably sourced, low odour, low reflux and mercury tested. 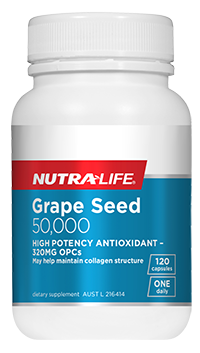 High potency antioxidant that may help maintain collagen structure. 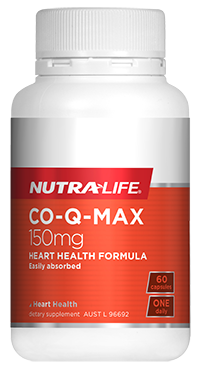 This one-a-day formula also supports eye health, protects against cellular damage from free radicals and supports circulation.